Initially, aviation was considered as a weapon with no future. The pilots were non-commissioned officers treated rather as air drivers, but the observers were officers. But before they could fly, they had to learn to fly - so durable training machines were needed. Designed by Ernst Heinkel as the development of an excellent 1913 construction, the Albatros B.II was a two-seat, training and reconnaissance biplane of wooden construction. It was a large biplane, powered with a liquid cooled inline engine and a propeller in tractor configuration. The plane defined the German construction line, quickly adopted in the aeronautical world. These aircraft, known also as "tractors", were characterised by stability and solid construction. After Heinkel had left the Albatros Works, an observation B.II version was produced there in 1914. Apart from the home factory, the Albatros airframes were also built by the BFW (Bay), the LFG, and by the Refl Works in Warsaw. 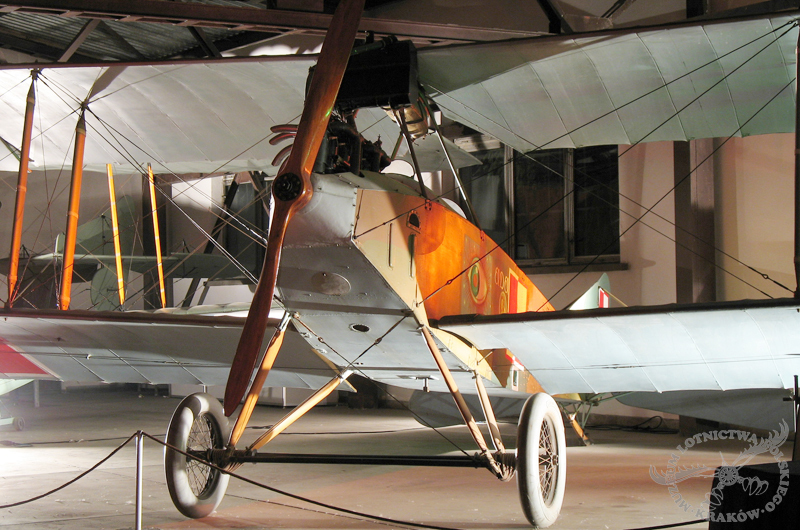 In total, about 3000 Albatros B.II were built in the years 1914–1918. The improved B.IIa version was built at the LFG Works from 1917, in a quantity of 600 aircraft. Some were built also at the Linke-Hoffmann Works in Breslau. After the end of the hostilities, about 20 aircraft designated the L-30 were assembled at the Berlin-Johannistahl Albatros Works for the civil aviation. In Poland after regaining independence, some 100 (according to other sources, only 60) Albatroses B.II were utilised and used for military training. Considering the flight characteristics and the durability, they obtained excellent opinion among flyers. 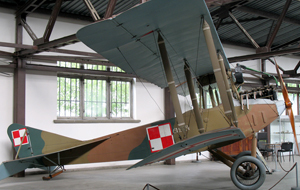 The last Albatros B.II was withdrawn from service with the Polish Air Force as late as 1927. The exhibit on display comes from the postwar series and bears factory number 10019. It was manufactured in 1919 and is among the longest airworthy airframes – it flew until 1940. 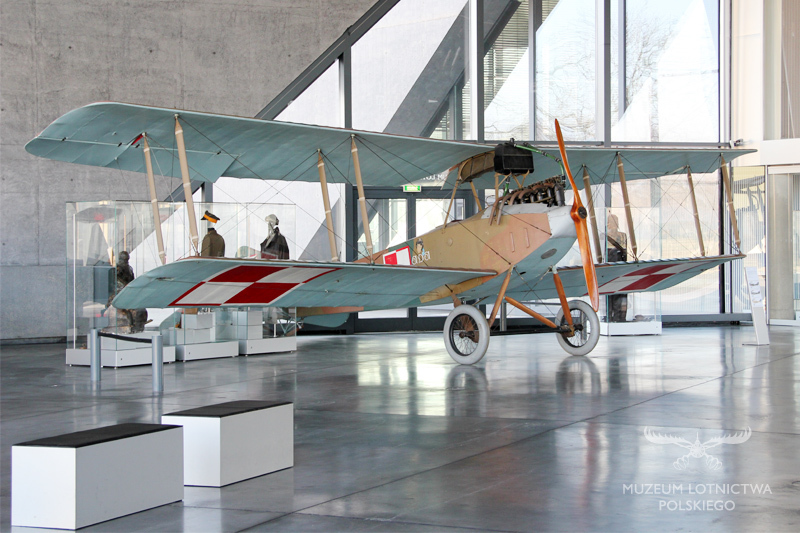 Under the terms of the bilateral agreement between the Polish Aviation Museum in Krakow and the Berlin Verkehr und Technik Museum, the airframe was restored in Germany in 1986 together with the application of fake painting scheme, imitating the 1302/15 Albatros B.II named the "Ada" (for Ada Sari, a famous Polish opera singer). 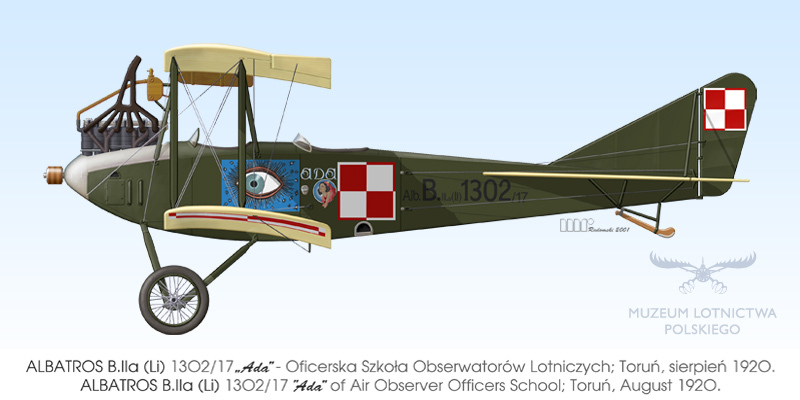 The similar aircraft flew in 1920 with the Aviation Observers Officers School in Toruń.